i always have a small notebook on my bag. it’s handy for lists, notes of random things we see or hear, stuff we need to remember or to jot down impromptu flying lessons. these get filled and replaced rather quickly… but luckily there’s never shortage of small notebooks around the house. from tombola gifts to conventions’ goodie bags, they have a tendency to pile up faster than we can use them, so i have absolutely no excuse to buy them. 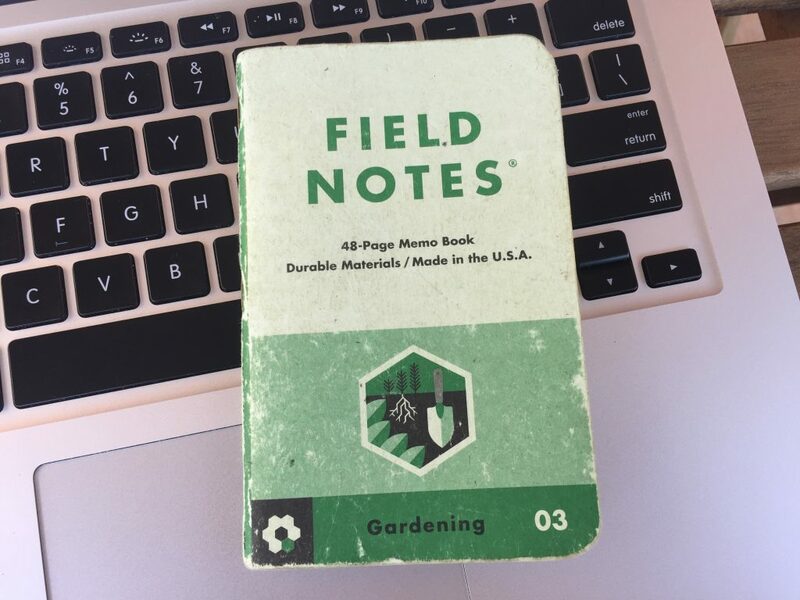 but that doesn’t mean i don’t get super excited when people gift them to me, which was the case of these field notes that i received from my friend addis last year! 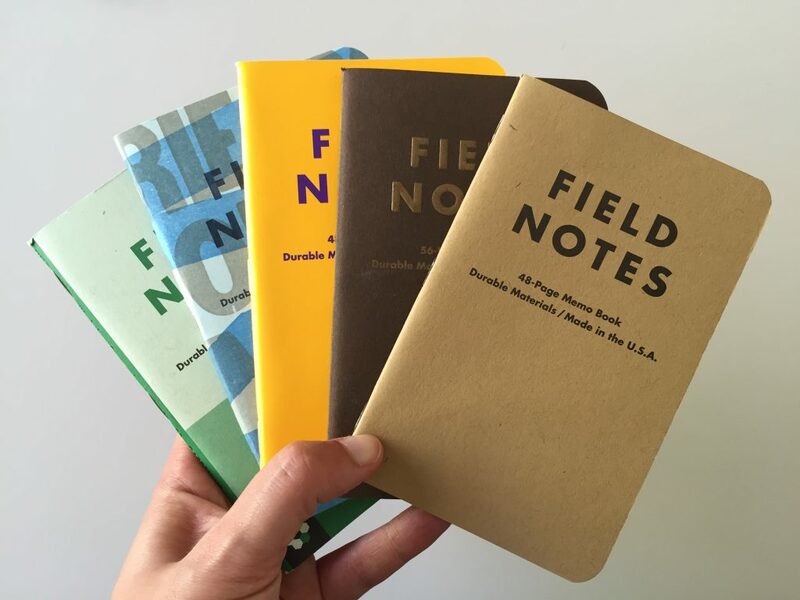 they’re some of the sturdiest little notebooks we’ve ever had, and a pleasure to write on. not too big, not too small, smooth paper and tough covers that can take the constant jostling of a bag that at any moment contains at least 2 cameras. the first finished one took quite a beating, but somehow the weathered look only makes it more beautiful. i’m a fan! 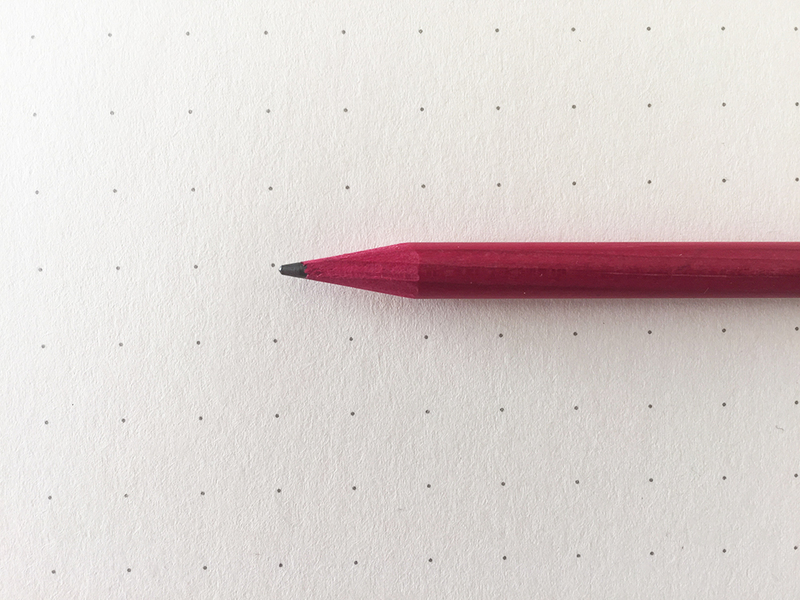 though it definitely has its perks, living in a quiet little village in the south does present some challenges… like the complete lack of nice stationery shops nearby. this might be a blessing for my wallet, but it’s also a curse for a paper-and-mail aficionado like me. which is why these days, i tend to go a bit overboard on the paper purchases when we find ourselves interesting places! :) i wanted to write about a few of the things we brought back from our recent trips, because some of these make me really happy, and maybe some of you will enjoy them as well. so, first off, prague! on our last day in town, we walked by papelote, a small stationery studio and shop, which turned out to be a highlight of the trip. far from being an ordinary stationery shop, these guys take paper to a whole other level, designing products that are familiar but with a twist, making you take a second look and wonder. anyway, enough of the poetry… off to the bounty! these were part of their writing set, which also included cartographic postcards, a brilliant island-letter (which i liked so much, i ended up using before i got the chance to photograph it! ), as well as a pencil, writing paper and a letter opener. 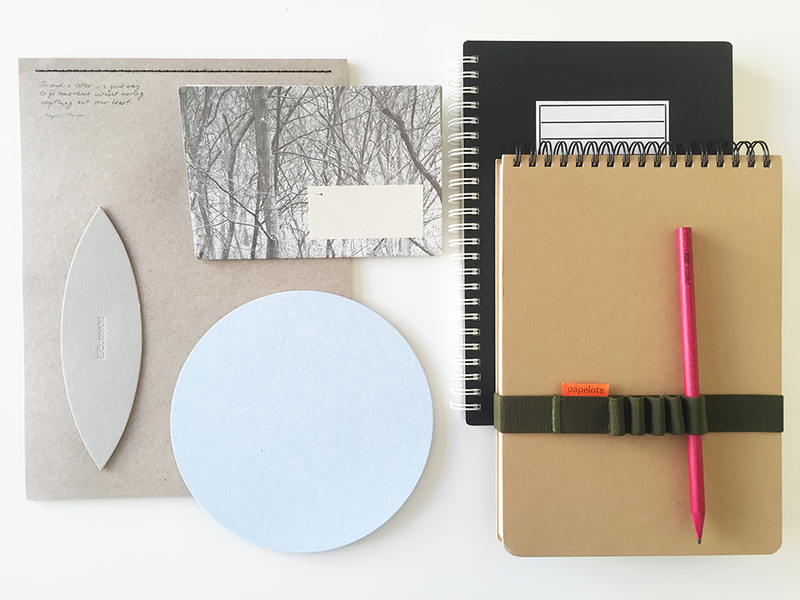 we also couldn’t resist their spiral notebooks, and ended up bringing back a couple, plus a very handy elastic band which has been a comforting addition to my traveling kit. i can never pick just one writing utensil to travel with me, so it’s nice to have something which can hold a few of them simultaneously — but not toooo many. the little dots à la leuchturm and the pleasing texture of the paper on the notebooks made me very happy indeed.